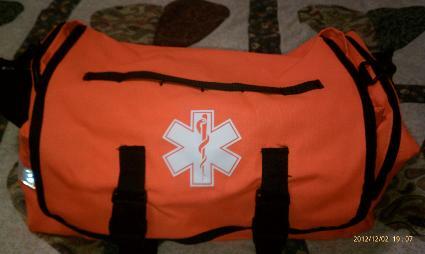 A quick video of our chase equipment for the 2012 year. 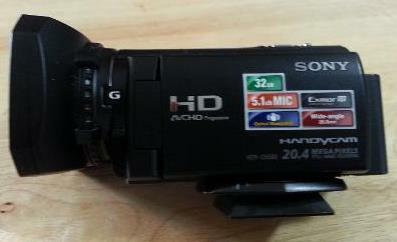 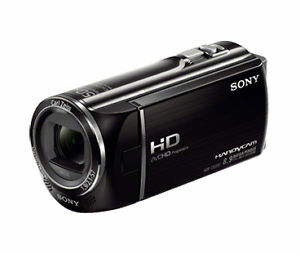 Sony HDR-CX580 Camcorder-To record and document storm footage in HI-DEF format. 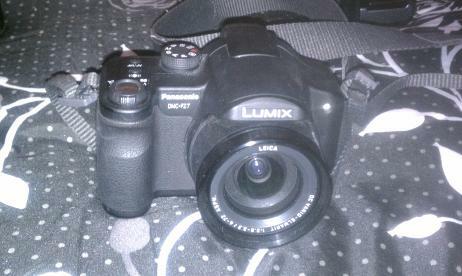 Panasonic DMC-FZ7 camera-to take still photos of the storm. 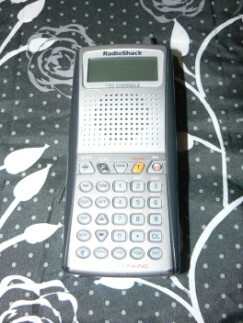 Yaseu FT-2800M 2-meter Ham Transceiver. 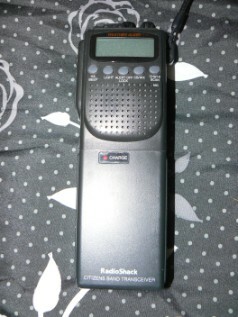 Can get up to 100 watts on this to relay critical weather information. 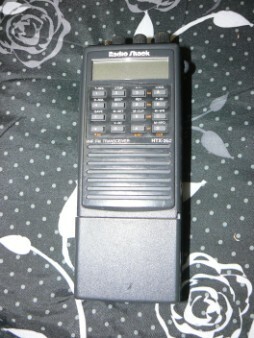 PRO-97 1,000 Channel Triple Trunking hand held scanner. 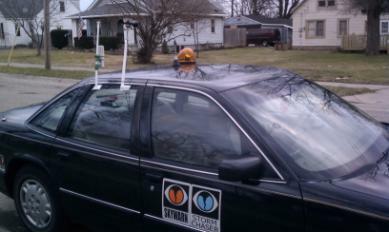 This is used to monitor various public and ham radio frequencies.